This Land Rover Discovery Sport has a powerful Intercooled Turbo Premium Unleaded I-4 2.0 L/122 engine powering this Automatic transmission. WHEELS: 18 5 SPLIT SPOKE GLOSS DARK GREY FINISH -inc: Style 511, NAVIGATION SYSTEM (SD CARD BASED), NARVIK BLACK CONTRAST ROOF. *Packages That Make Driving the Land Rover Discovery Sport SE An Experience*INCONTROL APPS -inc: Allows JLR approved 3rd party apps from user's smartphone to be used on vehicles touchscreen, HEATED WINDSCREEN -inc: heated washer jets, FIXED PANORAMIC ROOF, EBONY/EBONY, PARTIAL LEATHER SEAT TRIM -inc: outer grained leather and inner obsidian embossed fabric, EBONY HEADLINER, CONVENIENCE PACK -inc: Powered Gesture Tailgate, Passive Keyless Entry, HomeLink Garage Door Opener, Auto-Dimming Interior Rear View Mirror, CONFIGURABLE INTERIOR AMBIENT LIGHTING, BYRON BLUE METALLIC, BLACK STYLING EXTERIOR -inc: black fender vents, black Discovery bonnet and tailgate script, Black Mirror Caps, Black Grille, Window Grid Diversity Antenna, Wheels: 18 9 Spoke (Style 109), Valet Function, Trip Computer, Transmission: 9-Speed Automatic, Transmission w/Driver Selectable Mode and CommandShift Sequential Shift Control w/Steering Wheel Controls. 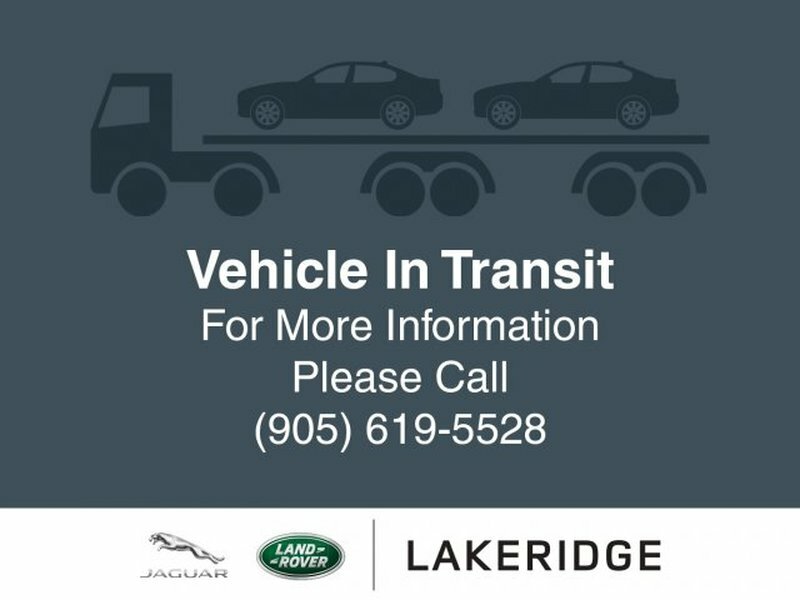 * Visit Us Today *Come in for a quick visit at Jaguar Land Rover Lakeridge, 280 Achilles Rd, Ajax, ON L1S 7S3 to claim your Land Rover Discovery Sport!Prices include all fees except licensing and HST.